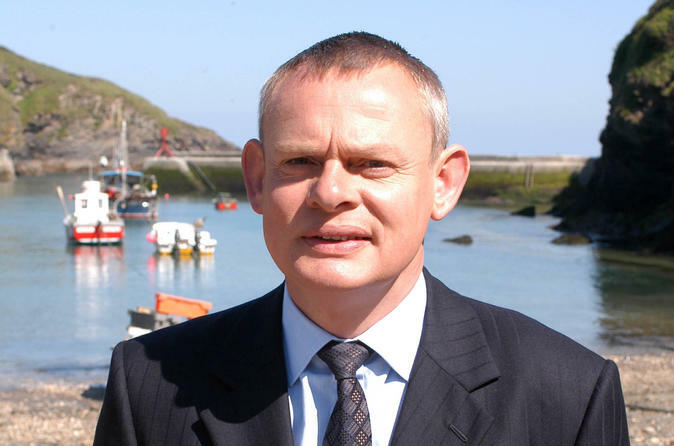 Guided walking tour of filming locations from hit TV show Doc Martin in the charming Cornish village of Port Isaac. 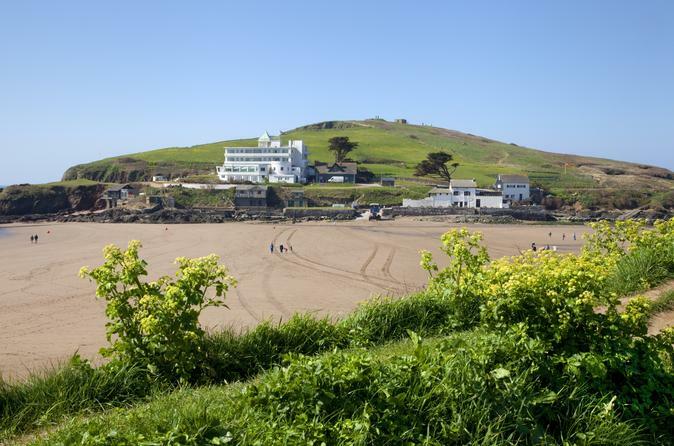 A luxury private guided one day tour visiting the best of North Cornwall Wander through bustling Padstow, fishing port and food haven, Port Isaac, setting of the BBC TV series Doc Martin and Tintagel ,with its dramatic castle home of the legendary Kind Arthur and the Knights of the Round Table. Stand Up Paddle Boarding gives a unique perspective to any journey. 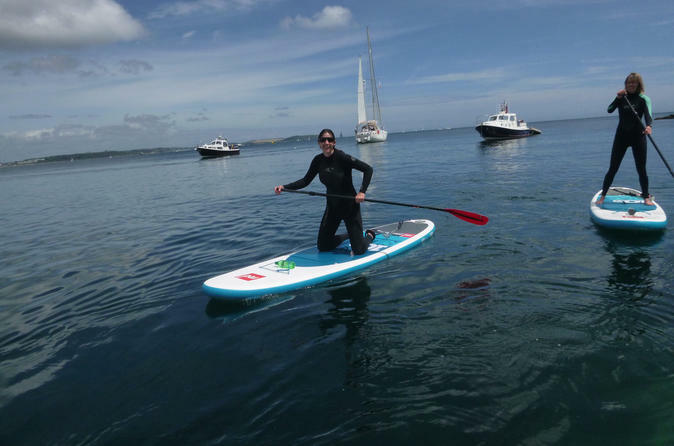 Seemingly walking on water, the basics of the sport can be mastered in minutes, allowing paddlers to experience hidden Cornwall, discover secret beaches, caves and hidden historic gems such as Tremayne Quay or Frenchmen's Creek. On great quality kit and with an experienced Guide, just maybe we will be joined by a passing seal or dolphin. 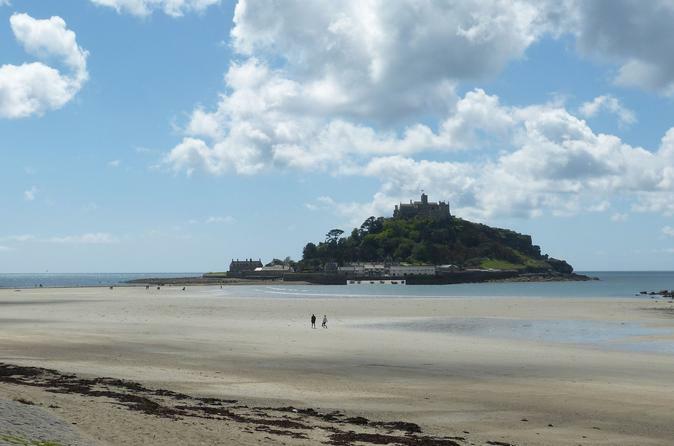 A private luxury guided tour to see the highlights of West Cornwall including a tour of magical St Michael's Mount, only accessible by causeway or boat, Land's End, old mines perched on the very edge of the sea and stroll the pretty streets of St Ives, often voted UK best seaside resort. 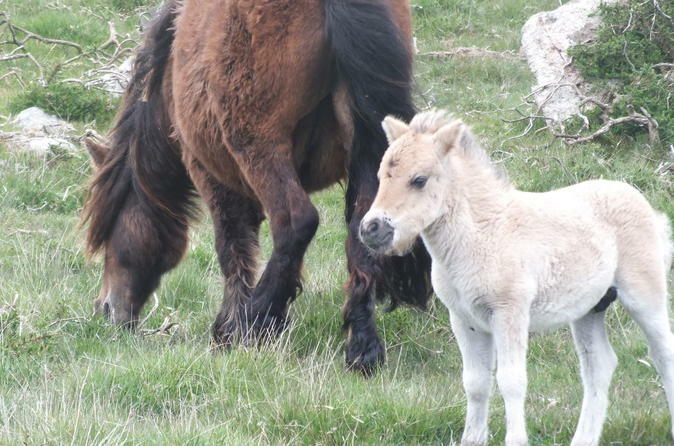 Enjoy the wild beauty of Dartmoor with its lofty granite tors, infamous prison, Dartmoor ponies, Bronze age history, folklore and inspiration for the classic tale ‘The Hound of the Baskervilles.’ Visit a working Dartmoor farm to experience first hand what it is like to be a farmer in this inhospitable area. You'll also have the opportunity to sample a delicious Devon cream tea. A must for Poldark fans! A one day private luxury guided tour of some of the famous Cornish locations used in the smash hit BBC TV series. 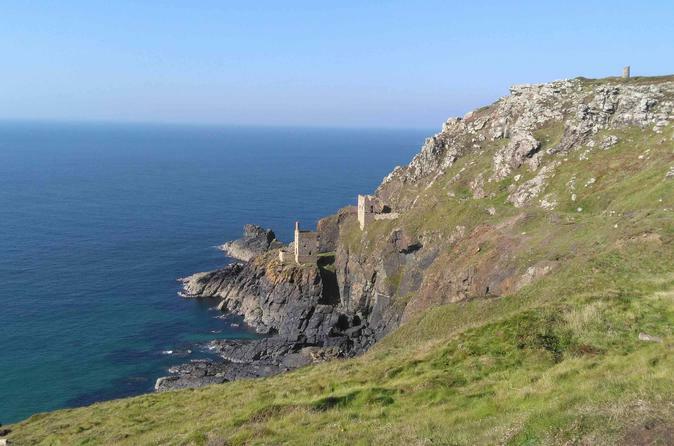 Learn some of the history of Cornwall, and the backdrop to the life and times of Ross Poldark, and step back to the times of smugglers and tin mining on this icoic Cornish tour! 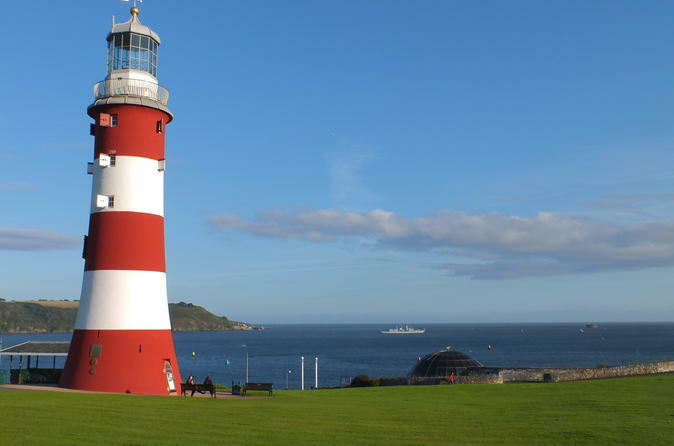 Enjoy a luxury private tour, taking in the highlights of historic Plymouth, including Plymouth Hoe, the Barbican and the Royal William Yard, plus mysterious Dartmoor with its lofty granite tors, the iconic Dartmoor ponies and the infamous Dartmoor prison. 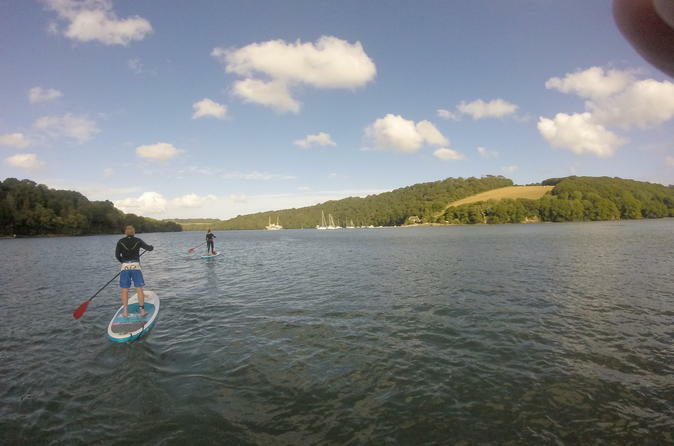 Explore the coast and rivers of Cornwall your way by renting your own stand-up paddle board (SUP) package. Enjoy a great quality kit and local advice to create memorable self-guided tours. Adventure your way discovering caves, secret beaches, hanging out with the local wildlife, seeing ancient quays or visiting a 13th-century thatched waterside pub for refreshment all in a stunning backdrop that you choose. 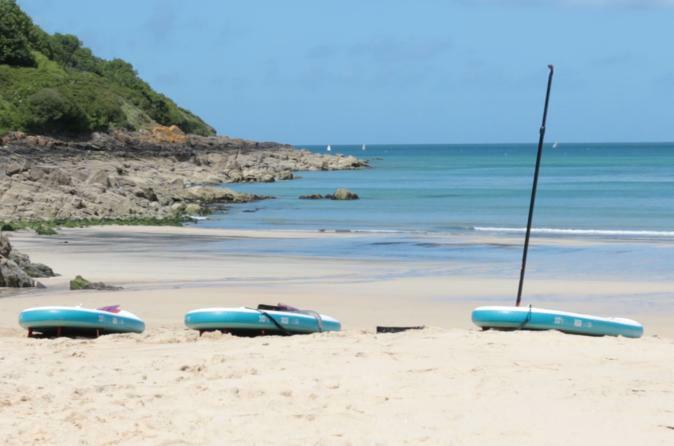 Specializing in multi day rentals, you're delivered a quality kit to your accommodation including everything you need: an inflatable board, paddle, pump, leash and small dry bag in a rucksack which fits in the boot of your car. You will also receive information on routes and expert local advice. A luxury private guided tour to visit the historic town of Dartmouth, tour the Royal Naval college (when available) or take a trip on the River Dart. See & hear about a WW2 exercise that became a tragedy, the village lost to the sea and Burgh Island only reached by beach or sea tractor. 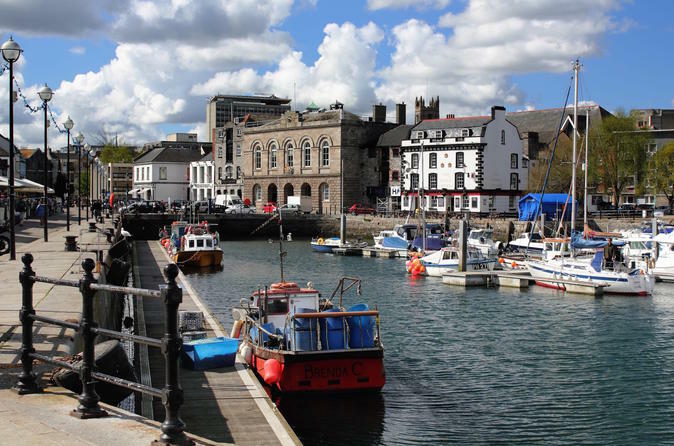 A luxury private guided tour to experience Plymouth's historic maritime heritage and world class waterfront, including the Barbican, Plymouth Hoe and Royal William Yard before your choice of the visiting the Plymouth Gin distillery, cruising on Plymouth Sound, a tour of historic Mount Edgcumbe, or going on board a decommissioned Nuclear submarine. The River Fal, its tributaries and Creeks were once the lifeblood of mid Cornwall and the City of Truro, transporting goods in and out of the County. 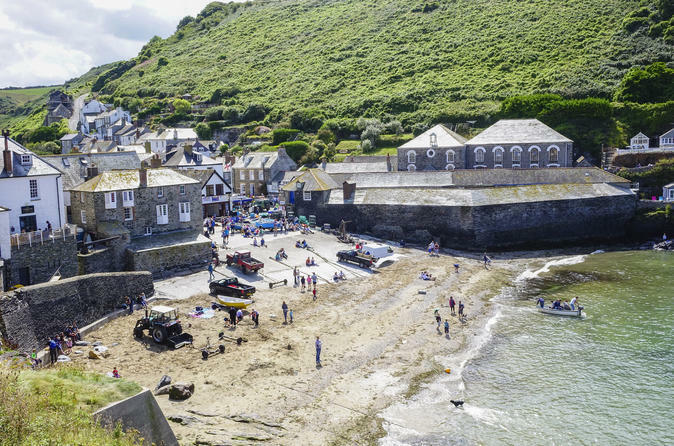 There is so much to see on this trip, Tolverne Cottage a starting point for thousands on the D-Day Landings, a historic quay, the Tregothnan Estate, oyster farms and the King Harry Ferry, all while observing the bird life and the abundance of fish.